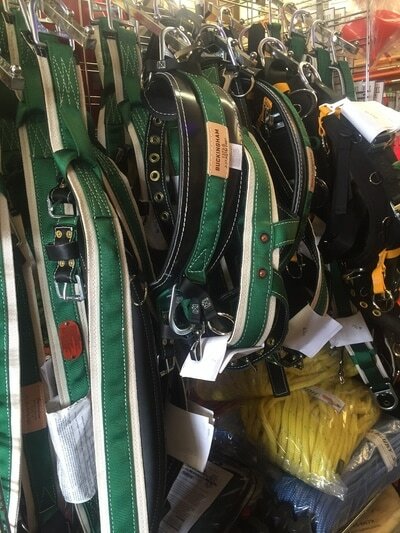 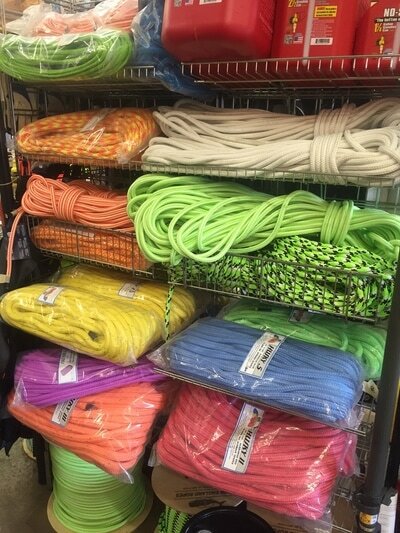 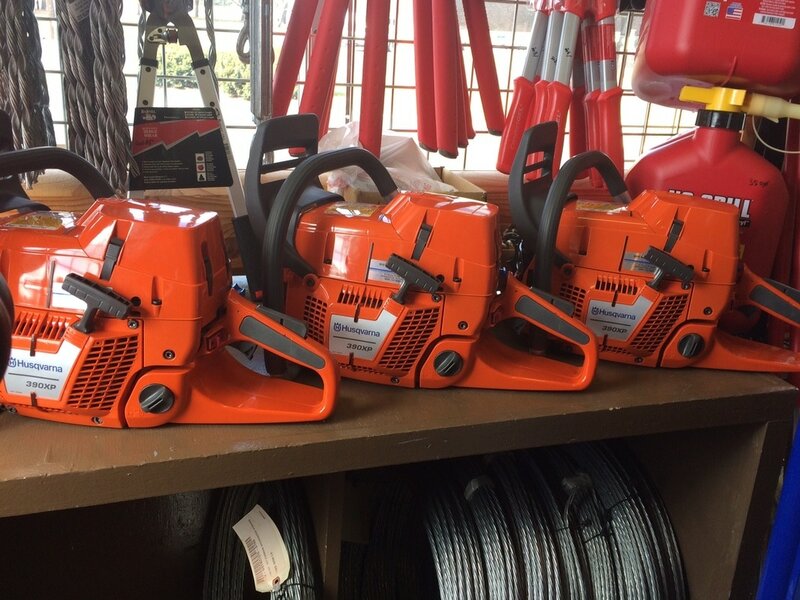 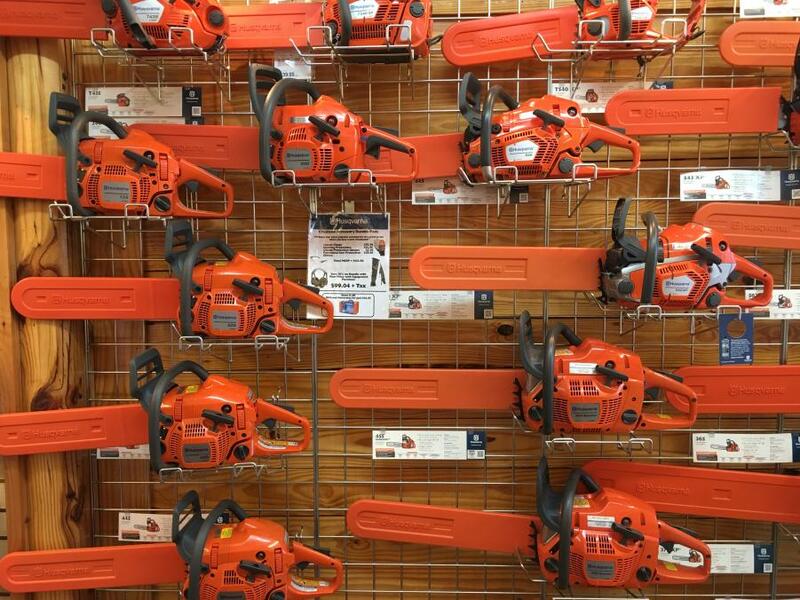 Bish Sales offers a full-line of tree care and lawn care products, including chain saws, grass trimmers, brush cutters, hedge trimmers, leaf blowers, mowers, arborist supplies, and accessories. 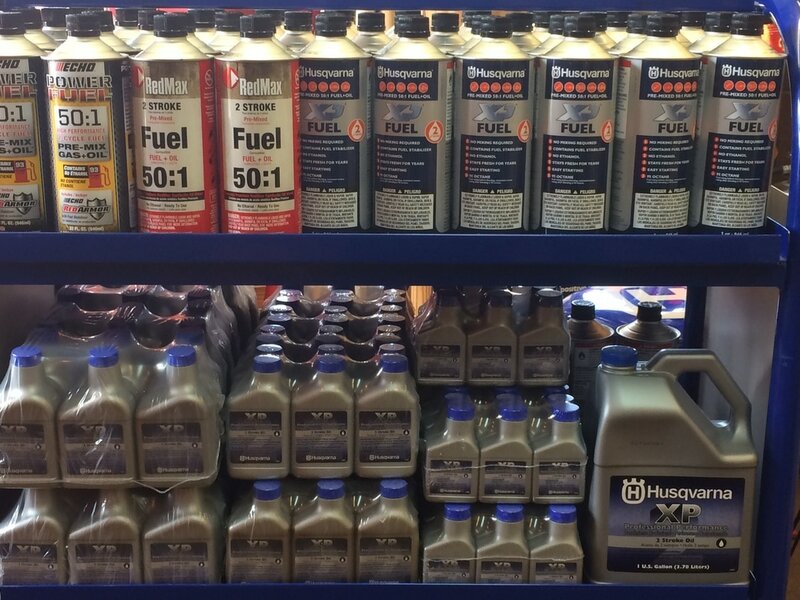 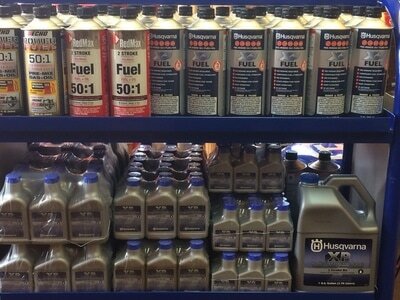 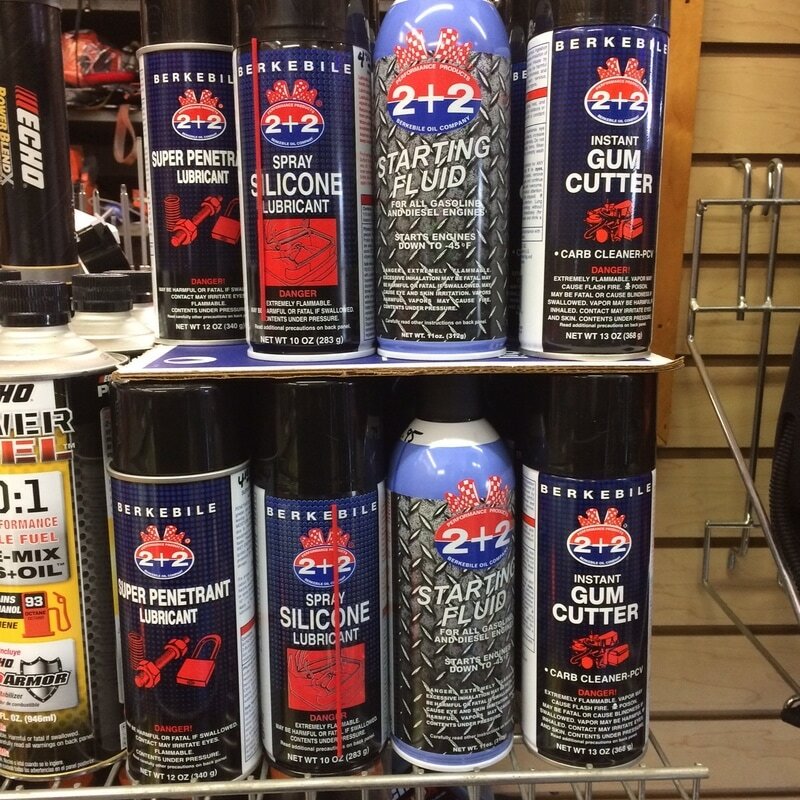 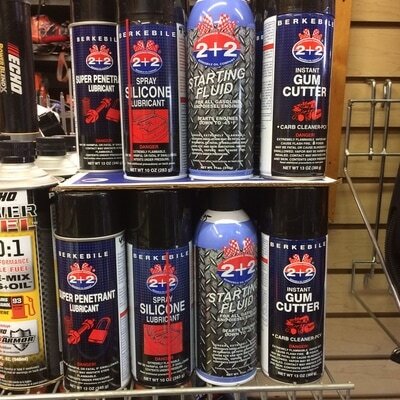 Lines include Husqvarna, Echo, Red Max, and Little Wonder. 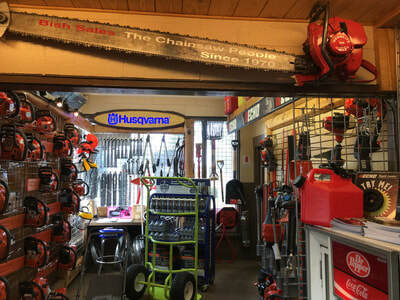 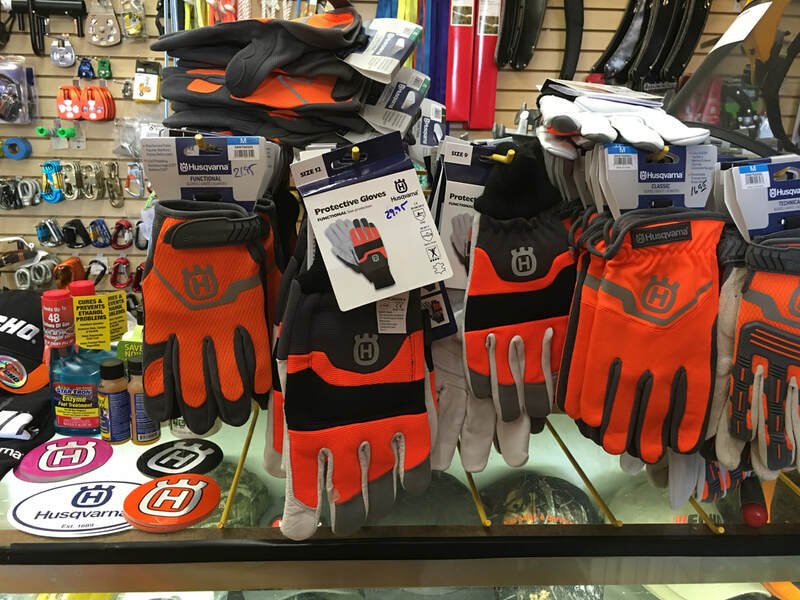 They are the largest Husqvarna dealer in Central New Jersey, and one of the oldest dealers on the East Coast, stocking chain saws from 14 to 36 inches. 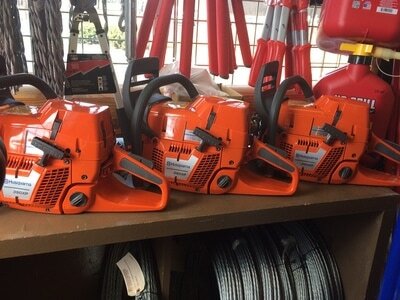 "Being a family-owned and operated business, we know our customers personally and take the time to make sure they are making the correct purchasing decision for them, while backing up all our products with years of experience and factory-certified repair service,” said Don Bish, President of Bish Sales. Opened in 1970, Bish Sales has been providing top-notch service and low prices to arborists, landscapers, and homeowners in Mercer County and Hunterdon County, New Jersey and Bucks County, PA.